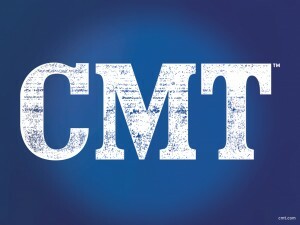 CMT: New Game Show Now Casting! 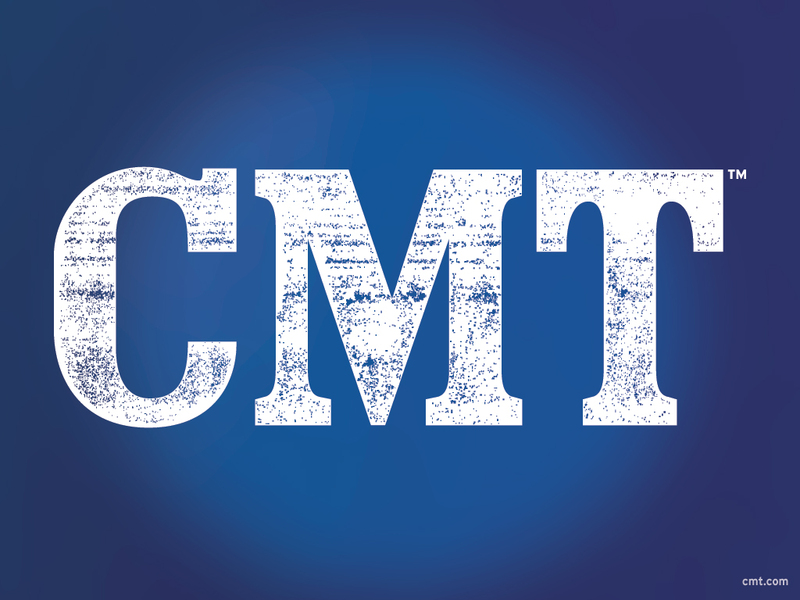 Country Music Television (CMT) is now casting for a new game show that involves dancing! Casting notices state that they’d like to find people who want to “pay tribute to a popular section of music video, TV, film, stage or commercial”. Preferably, anyone who’d like to show off their best “Thriller” Michael Jackson dance or “Bye Bye Bye” ‘N Sync dance. Why not throw in Britney Spears and Madonna in there as well. You get the concept. The casting website states that you’ll have to send in a “homemade dance video”. It sounds like they may be integrating those into the show. The show will take five groups, put them with choreographers to perfect their dance. Then the groups will be judged in front of a live studio audience who will decide with their votes which group will take home the grand prize of $10,000.